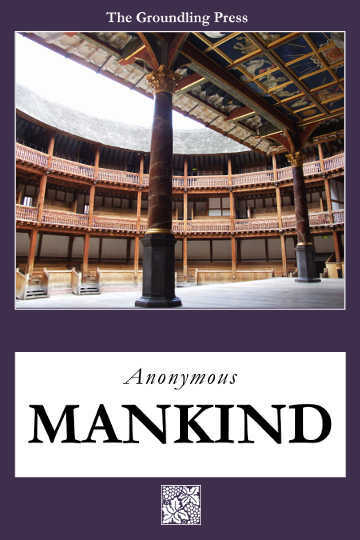 This anonymous play represents the transition between the medieval and modern English theater. In form it’s a morality play, in which virtues and vices vie for the soul of the title character, but in spirit it is a bawdy comedy, in which Mischief, his merry companions, and the playwright himself mercilessly and profanely mock the sententious Mercy. The play exists in a single manuscript from the late fifteenth century, usually called the “Macro Manuscript” after Cox Macro, an eighteenth-century Church of England clergyman who owned it for a time. The Macro Manuscript, now in the archives of the Folger Shakespeare Library in Washington, D.C., also contains two other medieval morality plays: Wisdom and The Castle of Perseverance.